Why Instagram is the worst for your kids. There are so many social media sites these days. A public health group recently conducted a study of Instagram and 4 other Social Media tools. 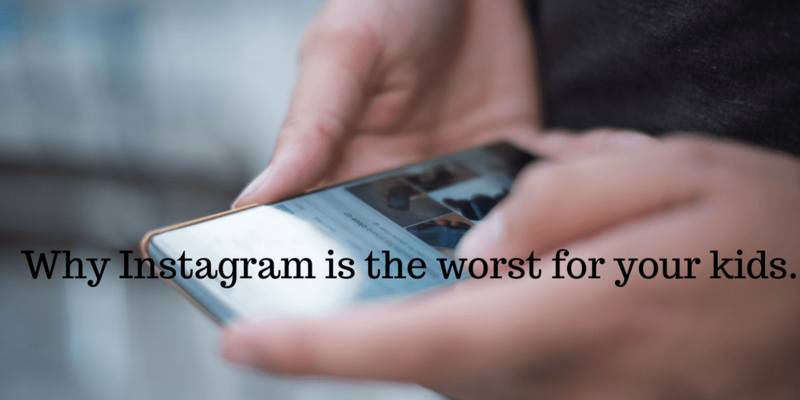 Read this article to see how Instagram affects it’s users.